Everyone seems to be hesitant to try out a new PCB service in fear of the unknown. Will it be slow? Will it accept my gerbers? Will it cost $3248945 to ship? Seeedstudio recently changed their shipping prices and it was like ~$25USD for shipping to Australia – the small drop in prices doesn’t justify that. 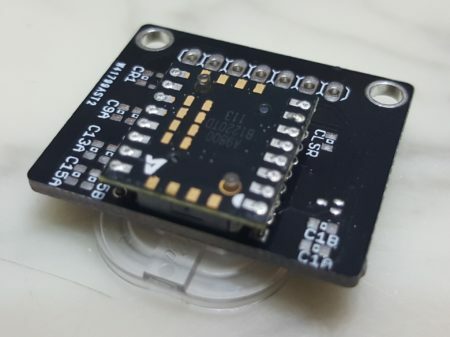 So I decided to try PCBWay, $5USD for 10 PCBs which is the same price but they appeared to have a variety of shipping options ranging from DHL to HK Post as well as an ‘e-packet’ option which isn’t advertised on the shipping FAQ. I decided to place some orders to check out the speed of delivery and quality and am pleasantly surprised! 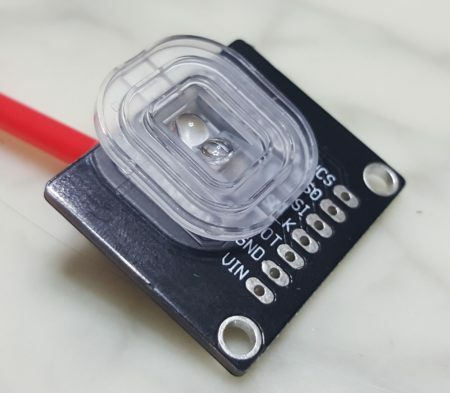 I placed an order on the 7th June with the PCBs arriving on the 23rd June with a total turnaround time of 16 days including shipping to Australia. As a benchmark comparison, I ordered from OSHPark the same day with their famous free shipping included and it was a nice tie with the purple boards also arriving at the same time. 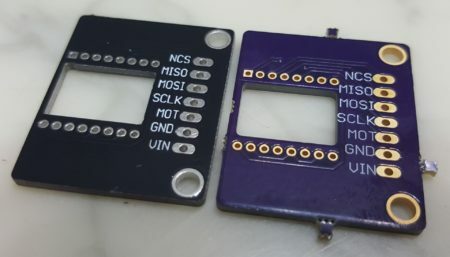 OSHPark is a great service but is limited in the colour selection and thickness of the PCBs. PCBWay has a variety of options on colours and thicknesses at no extra cost (still $5 for 10 boards!). Whilst there is ‘live pricing’ on PCBWay, there is a manual review check that makes the ordering process slightly annoying. i.e. You get your pricing, upload your gerbers…then…you have to wait for several hours for it to be checked before you can pay and finalise your order. This contrasts with other places where the responsibility of the visual checks is on you. e.g. OSHPark clearly showed my internal cut-out was going to work… I had to risk it with PCBWay (and it came out ok!). Comparatively, the silkscreen from OSHPark look more representative of the original text on the screen but the more ‘compact’ and bold fonts from PCBWay actually look better to me! Overall, the boards turned out great but I realise I probably want to redesign some of these boards and make them more compact, ah at least they didn’t cost much.